my name is George and I like to play with ideas, shapes and colors, that tell a story in few elements as possible, but with a lot of words. I define this ... designplicility. "He did a great job and even added additions to it"
"George was talented, patient with our endless corrections, and always kept a good attitude and sense of humor! A+ !!!" 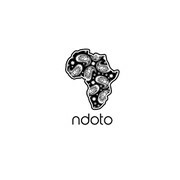 "George did an excellent job designing the logo and primary T-Shirt design for our T-Shirt company, Ndoto. He took the original description and sample concepts I provided and was able to capture the look and feel of exactly what I was looking for. I appr..."
"*Giporius Excellent Designer... *Giporius Creative Designer ." 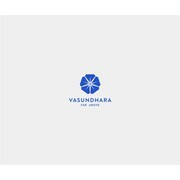 "Intuitive, original, prompt, and a pleasure to work with! 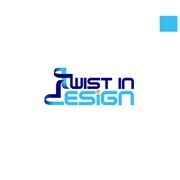 He delivered the twist in design that I wanted and I look forward to working again with him to further develop my brand! Thank you, George!" "Giporius a été super Rapide, efficace, à l'écoute et quel talent ! bravo "